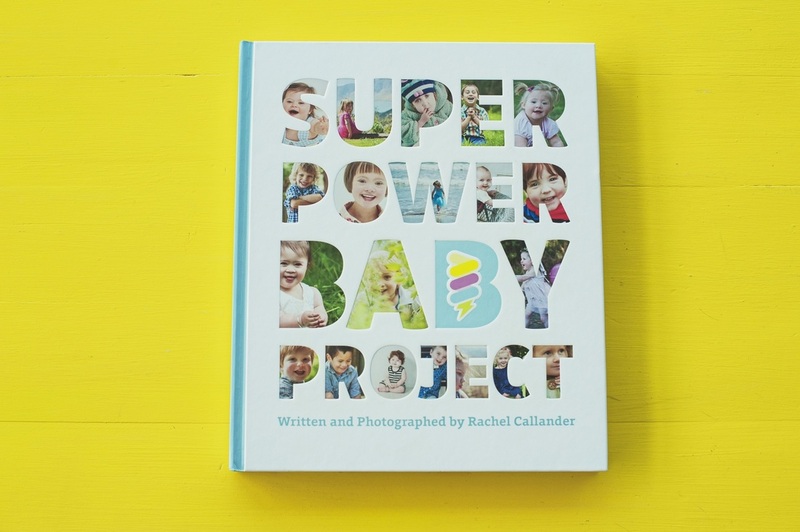 Super Power Baby Project is an internationally celebrated book featuring striking photographic portraits of children with chromosomal and genetic conditions, taken by award-winning photographer Rachel Callander. 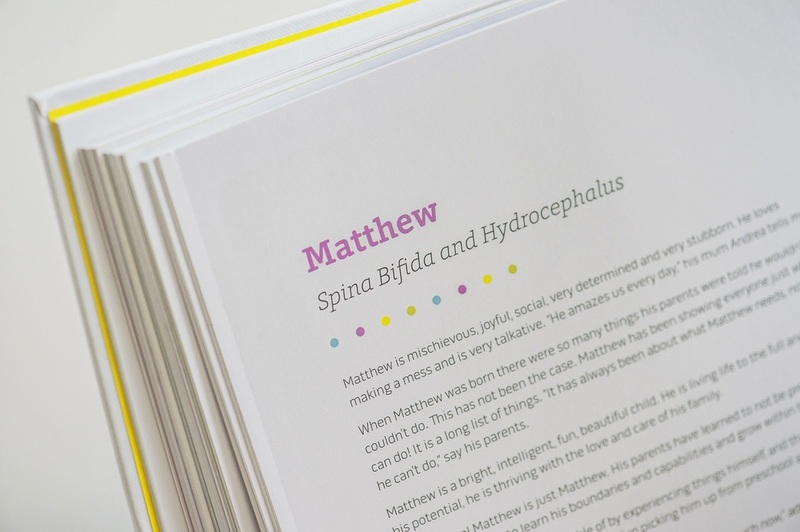 Rachel's insights and images, challenge society's deficit language so often reached for when describing disability. 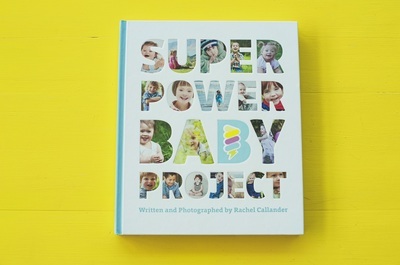 "The Super Power Baby Project is a life affirming work. It does not shy from the notion that genetic syndromes bring with them their share of challenge, grief and difficulty. 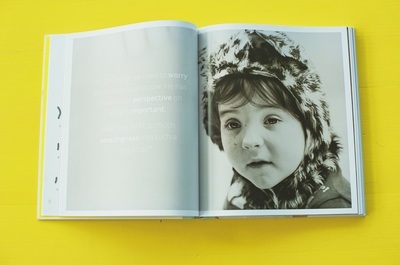 The strong message is that there is much that lies beyond that. 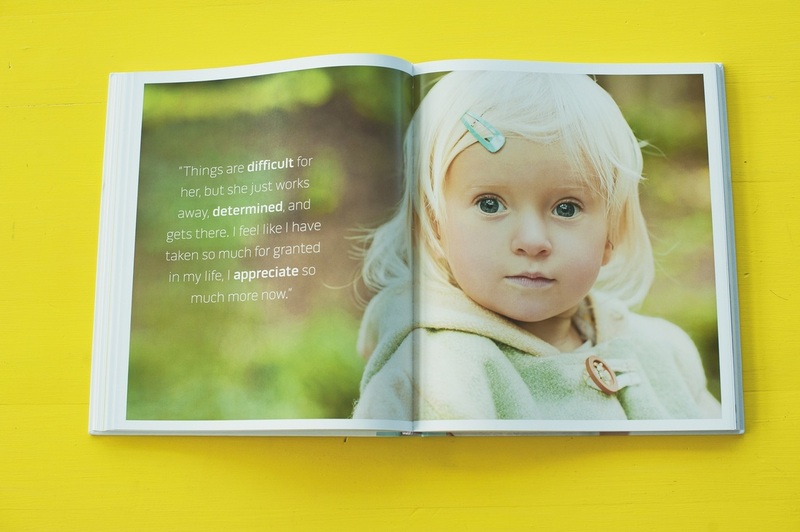 The pages demonstrate that these children have much to teach us about themselves and ourselves that is to be celebrated as truly exceptional. 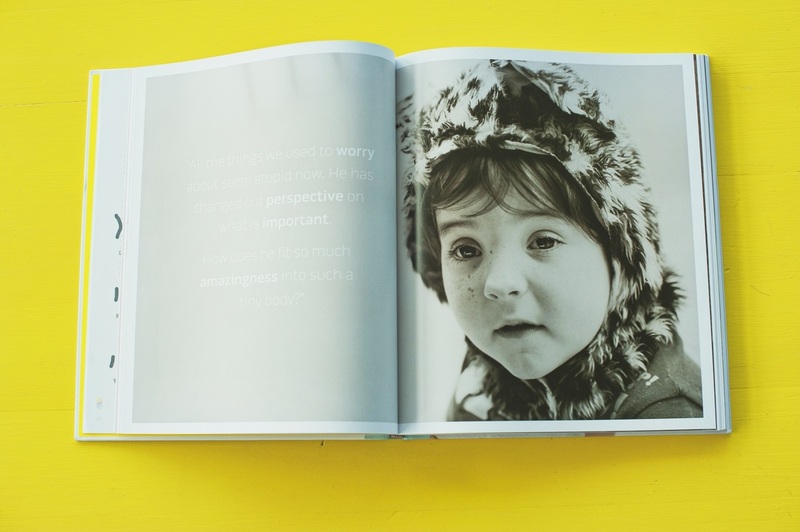 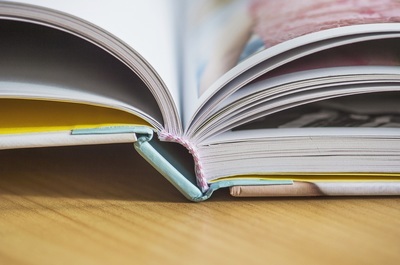 This book celebrates that simple reality."